My style is contemporary with an emphasis on playing exciting and uplifting music. 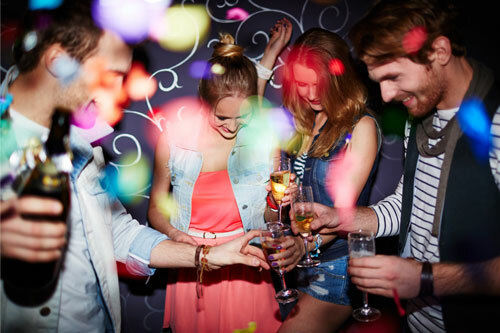 I work closely with you to ensure your party is a great success. 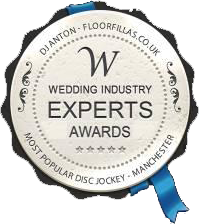 Floorfillas has secured excellent references from such clients as Manchester United, Hilton Hotel Group & Macdonalds Hotel Manchester. excellent performance at our wedding! fantastic evening they had and that the music was brilliant. It was an absolute pleasure to have Anton as our wedding Disc Jockey. comments from our guests about the music and the projection screens. 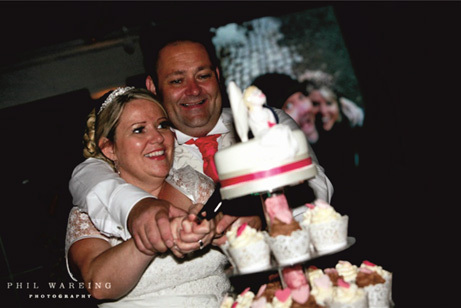 It was great to be able to share our pictures of the day, this was such a nice touch. 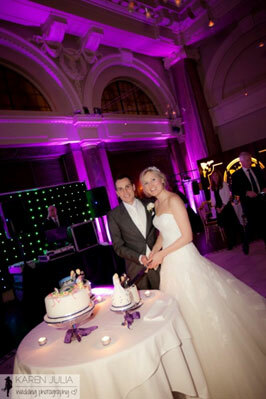 DJ set at our wedding at Arley Hall. just how fantastic the mix of songs was that you played. was. The atmosphere was electric and the dance floor was packed all night long. The evening celebrations went far beyond what we had expected. 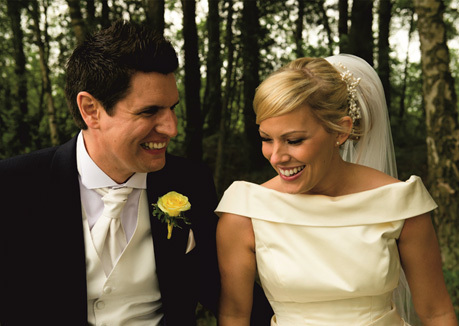 We just wanted to say a belated massive thanks for making our wedding so special. about to leave when a song came on that made them stay a bit longer!! that we wanted meant that it was a more personalised service. Copyrights © 2017 Floorfillas. All Rights Reserved. or use our contact form to email. © Floorfillas.com 2013 All rights reserved. Sitemap. 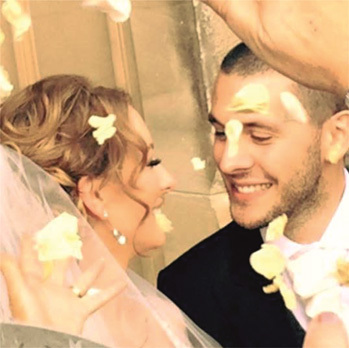 Anton is a first class professional wedding dj cheshire that can transform an average event into a special occasion that will be fondly remembered for years to come. He is happy to work with other artists or bands, however he is quite capable of creating an amazing party as the sole entertainer due to his skills and experience. 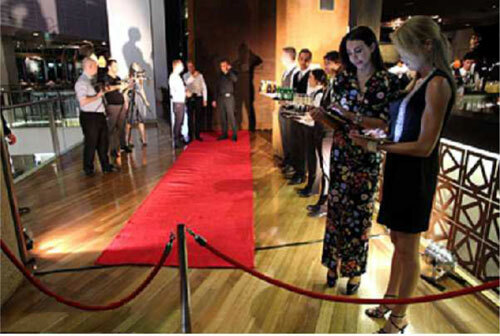 If it is price that concerns you that old cliche "you get what you pay for" always applies and more often than not a Disc Jockey that has been randomly chosen will turn out to be far from your high expectations and no doubt your guests will be talking about your party for all the wrong reasons long after your event. 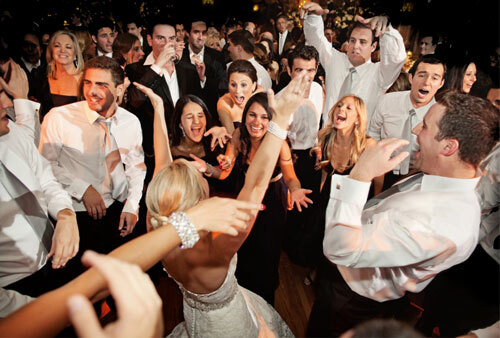 Whether your event is a Wedding or Corporate Party, Birthday or a Charity Event you can rest assured that if you choose Anton to entertain at your party it will be a great success. 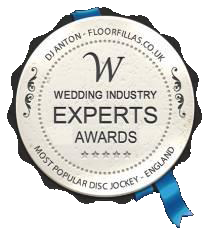 Brides magazine has recently chosen Floorfillas as one of their " top 10 UK wedding DJs " and an article about Floorfillas service is currently available in the Brides Magazine DVD of recommended wedding vendors. 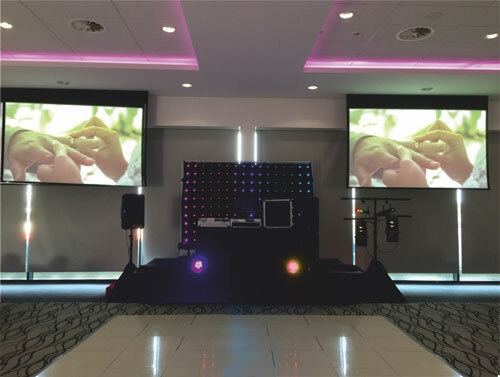 Anton has also recently worked with Radio One D.J Scott Mills at a high profile corporate event in Manchester and a short clip of this event can be found here. 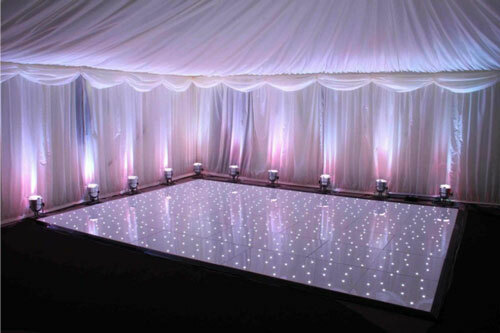 The Floorfillas show boasts a sound and light audio visual system that is second to none. 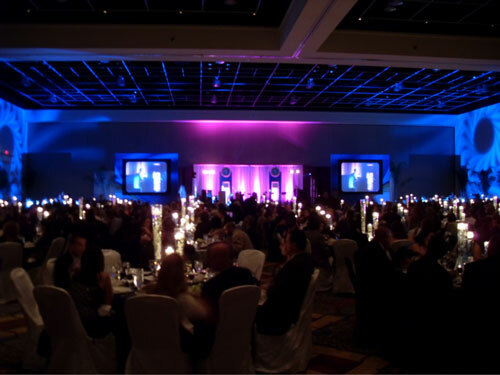 The Play 200 System includes two large projection screens and customers now have the option to add video projections to their Wedding/ Corporate event or Birthday party. The customer can also choose to have their own specially edited video reels and photographs featured on the projection screens in addition the screens can be used to display exciting music videos. Anton has a library of music videos that have been specially edited to show the original music video mixed with live footage of each artist /group. To take a look at this option please. Another special effect included in Anton's show is his logo/gobo projections. 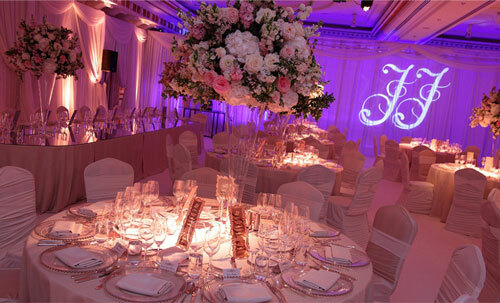 Elegantly designed logos can be created for the Bride & Groom which can then be featured on their stationery etc. These logos can also be made into a metal disc called a "Gobo". 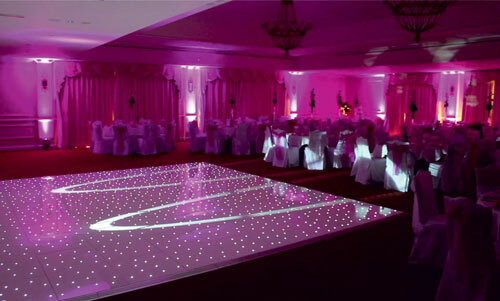 This then enables personalised logos /monograms to be slowly projected around your special event. Details of the features mentioned above can be found in the Video Jukebox section of this website. Click here to read reviews.